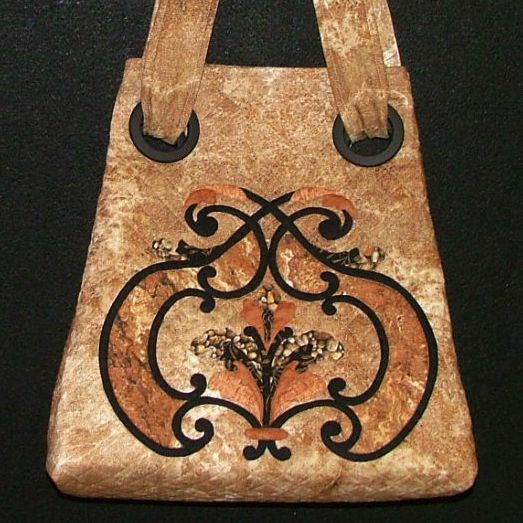 View cart “ePattern – Stormy Seas – The Sailboat” has been added to your cart. 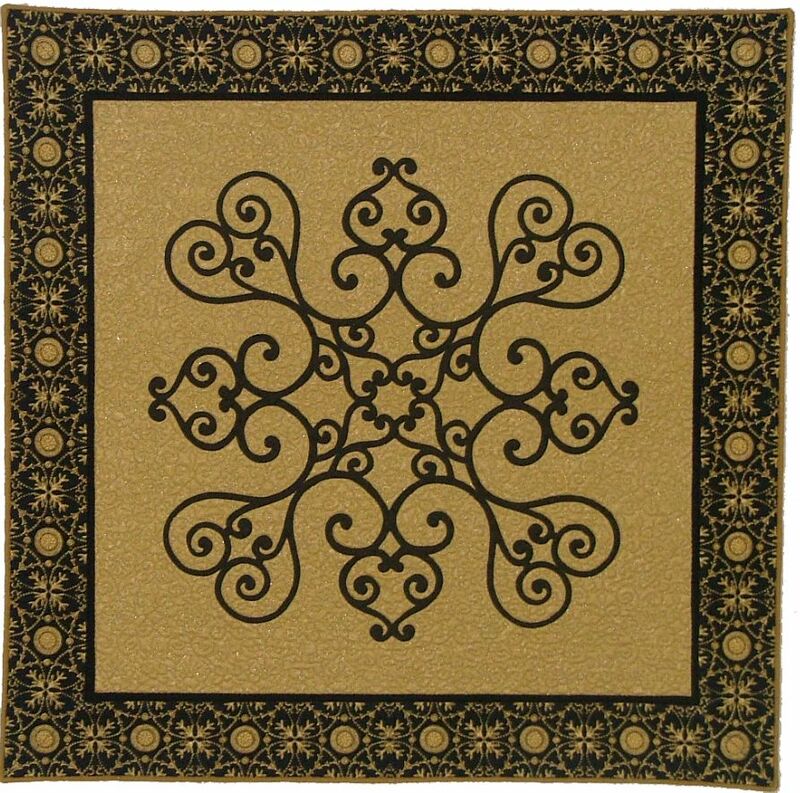 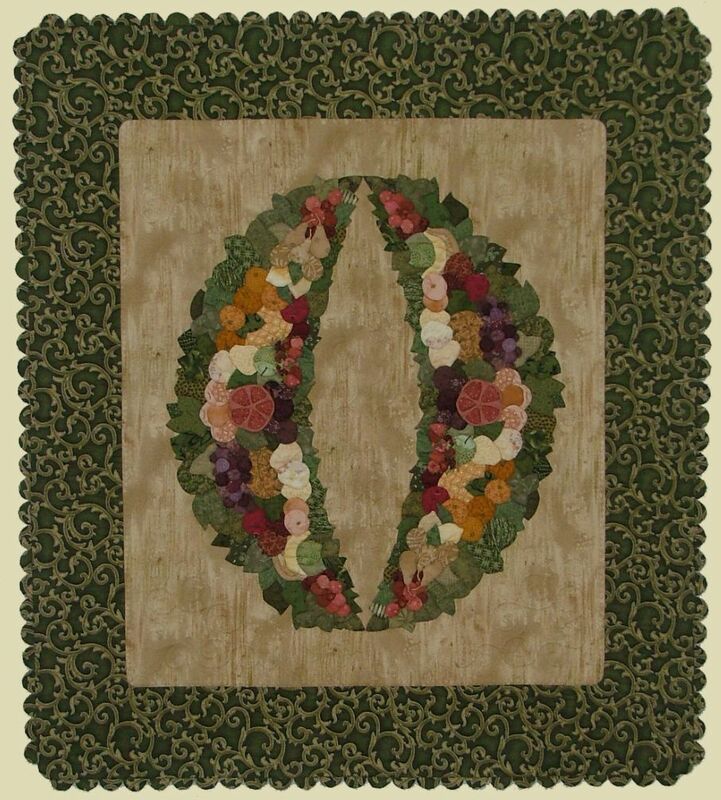 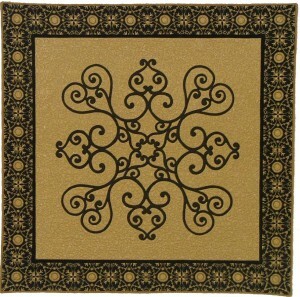 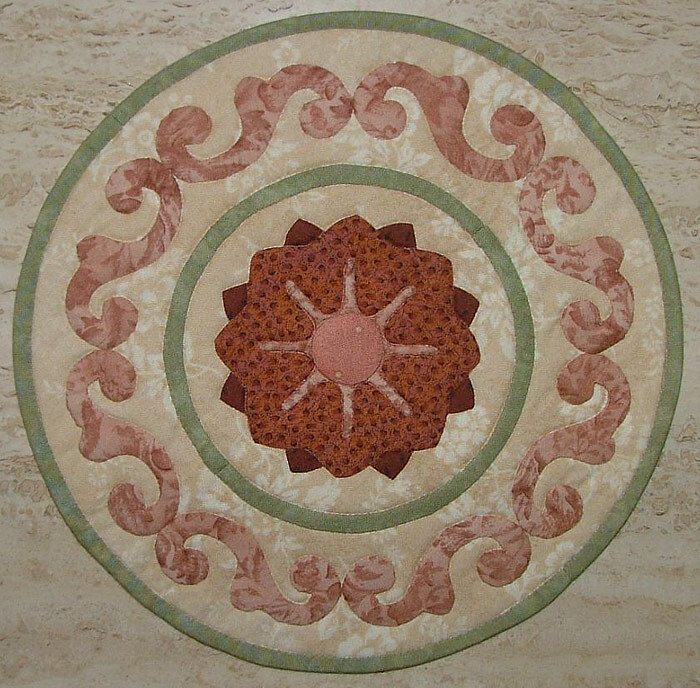 Now you can make the award-winning quilt Flourish on the Vine! 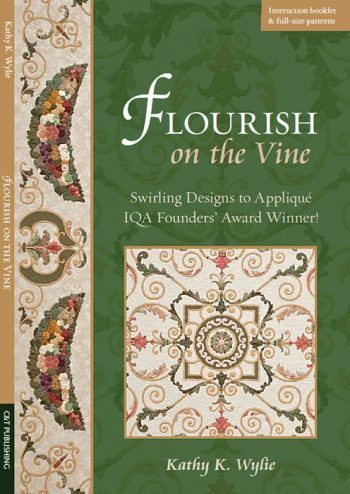 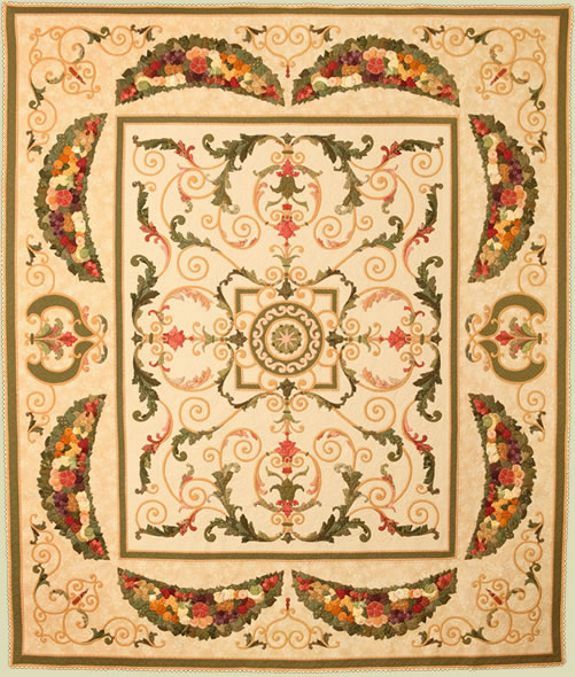 For this heirloom-quality quilt, the vines and branches were inspired by wrought ironwork, and the bordering swags were imagined from festoons of fruit, as seen in Roman Empire temples. 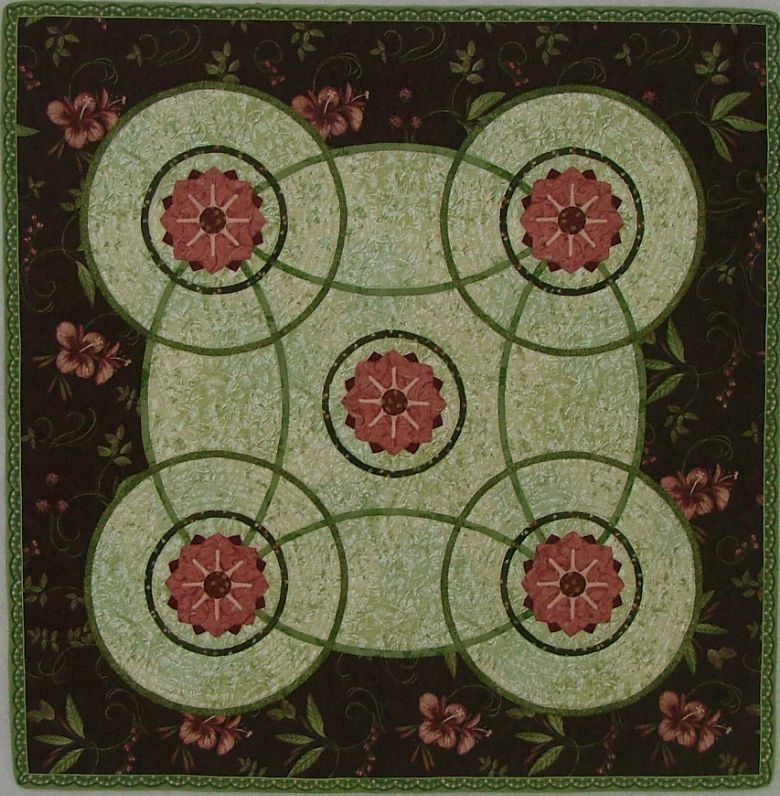 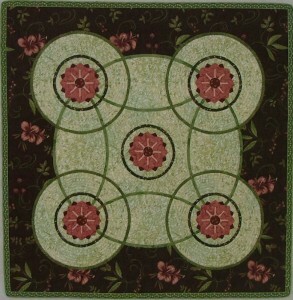 You can make the quilt as shown, or mix and match the elements to create your own design. 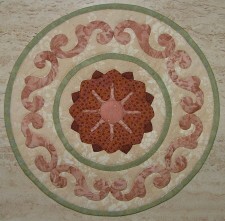 There are plenty of preparation guidelines to ensure success, whether you use my needle-turn method or choose a different appliqué technique.